Windows is one of the most popular operating systems present on almost every brand of Smart-phone. Different types of organizations need Windows mobile applications to serve and interact with their end users. Business companies require Windows mobile applications to promote their products and services. Xantatech has a team of expert mobile developers who are quite skillful in developing all kinds of Windows mobile applications. Here are some sections in which we deliver our expertise. 1. Windows mobile marketing apps. 3. Windows mobile health application. 4. Windows online security tools. Xantatech enables its clients to utilize the power of mobile technology by developing robust Windows mobile applications. 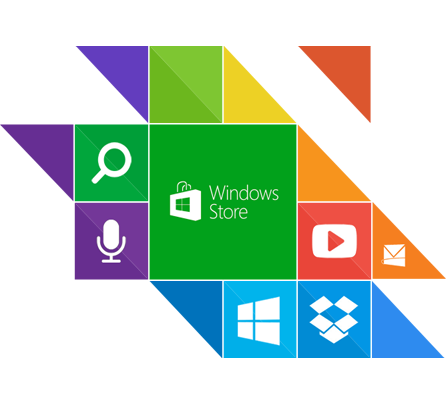 We customize Windows apps according to requirements of your business. You can also contact us for other Windows mobile app related services. 1. Windows mobile app consulting. We are capable to deliver time bound services with great after sales support to offshore clients. 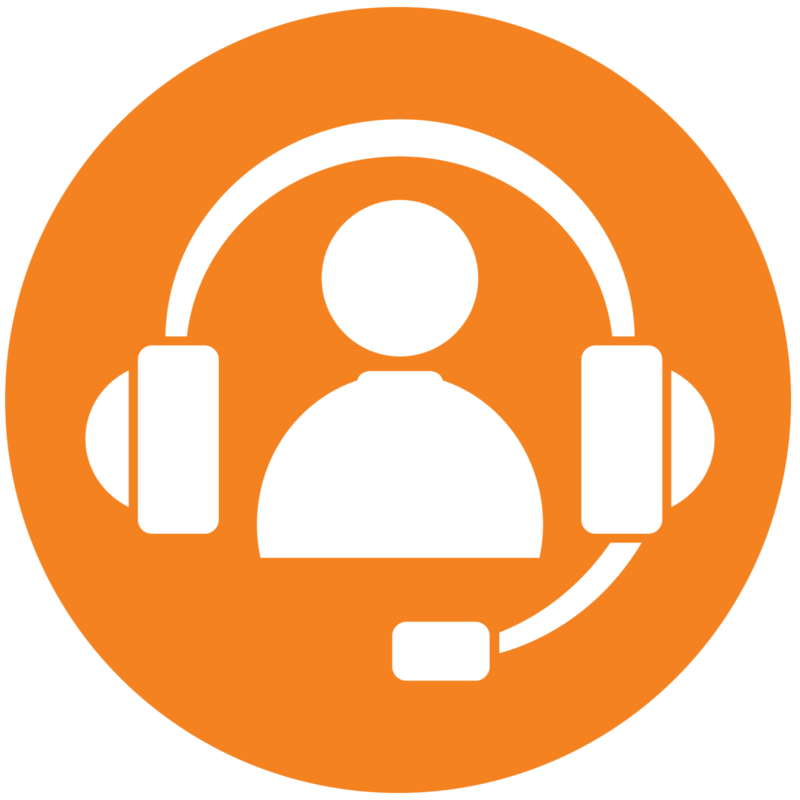 For any business query, please get in touch with us through phone, e-mail and online chat.